Located in beautiful Vero Beach, Florida just 5 minutes from Indian River Mall and 15 minutes from the beach. The owners were inspired to create a place of beauty and comfort for animals to enjoy each other in a safe environment. They have achieved their goals and are ready to welcome you and your furry friends. 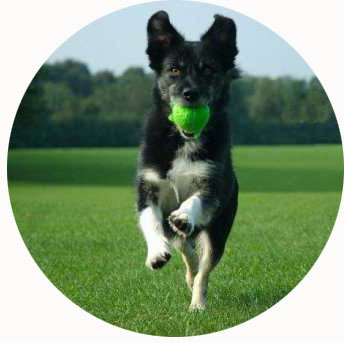 Carefree Ranch Pet Resort is a guilt-free place to take your dog or pet while you are away. 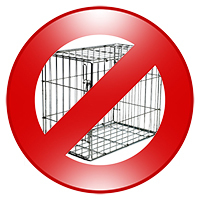 Your pet will not be in a dingy dog kennel or in a crate and inactive all day. We will have your dog cared for in our own home with fenced in play areas plus nature-walks on our lush 10 acres. 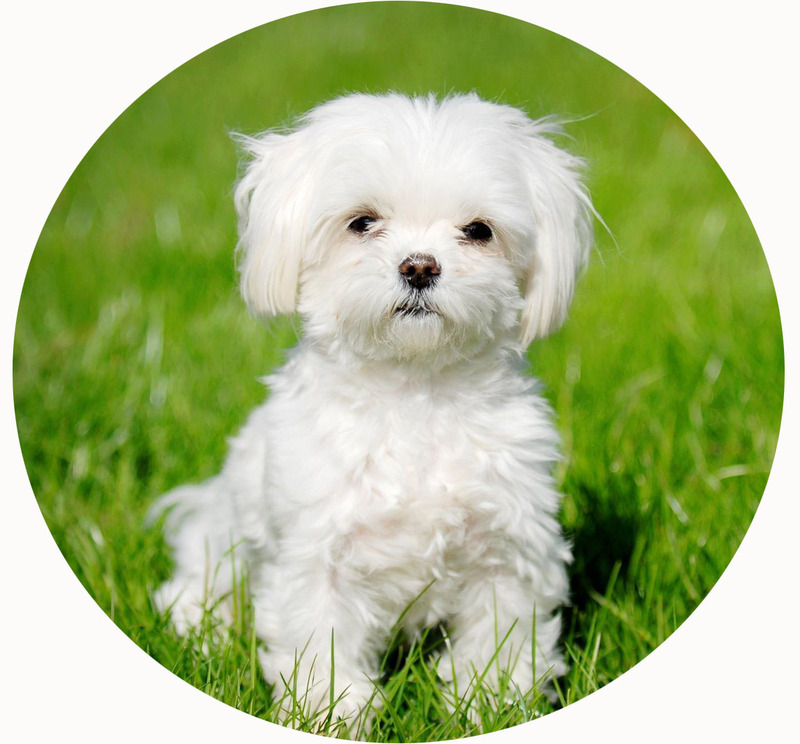 Bring your dog to Carefree Ranch for fun-filled adventures with pet-loving caregivers for DAYCARE, OVERNIGHT or WEEKLY BOARDING. 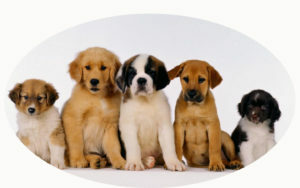 Rates start at $20.00 per day. 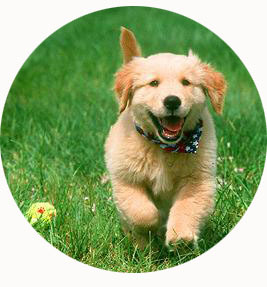 We are a home away from home for the pet you love. Powered by Nevler. © 2019 Carefree Ranch. All Rights Reserved.